Welcome to Petland Pittsburgh Mills, where Pets Make Life Better! We are a family based business that puts the well being of our pets and family first, business second. 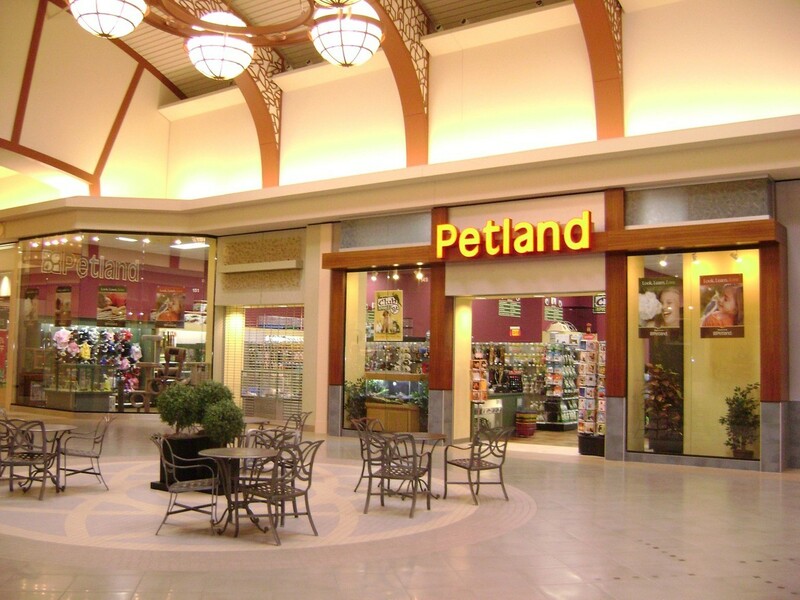 We have several members of our Petland family that has been with us since we opened in 2008! We are also the Petland that had our own managers get married at our store by the store owner in October 2010! We do everything in the family and you'll be treated that way too! We are all avid pet owners and strive to make sure we match the right pet with the right customer! We have vast experience in our own lives, and we look forward to serving each and every one of you whether it's a weekly occurrence or it's your first time here! We also try very hard to help local organizations and individuals place unwanted or needy pets into loving homes through our adopt-a-pet program! This program has grown so much and we are so thankful for the great community that we are a part of that has supported our adoption program! We are also inspected by the AKC and the PA Dept of Agriculture, and we are approved and authorized to sell AKC registered products as well as AKC registrations! We are located INSIDE the mall, between JCPenneys and Macy's in Neighborhood 1, across from Community Gold! We hope to see you soon!!! Also, see Our Mission page to read our mission statement. Visit our Adopt-A-Pet page to learn about Petland's Adopt-A-Pet program. And, check out our Charities page to read about Safari Stan's Children's Charities that we have been participating in since 1994.